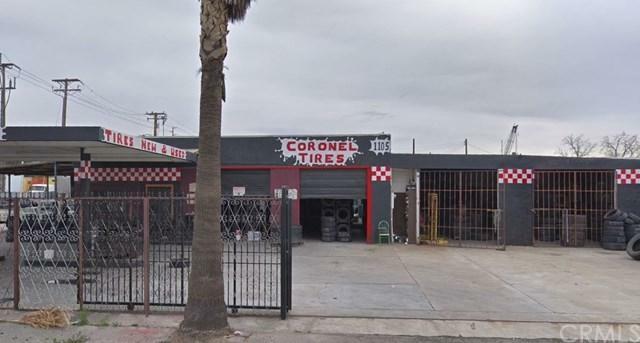 Auto repair and tire business operating on a 36,000 sq.ft , 1 lift, 2 bldgs of approximately 2,390 (combined ) . APN #0280-142-26-0-000. Assessor's records show address incorrectly as 9501 Waterman Ave.